Danushka Gunathilaka has received a six-match ban from Cricket Sri Lanka for breaching their code of conduct. 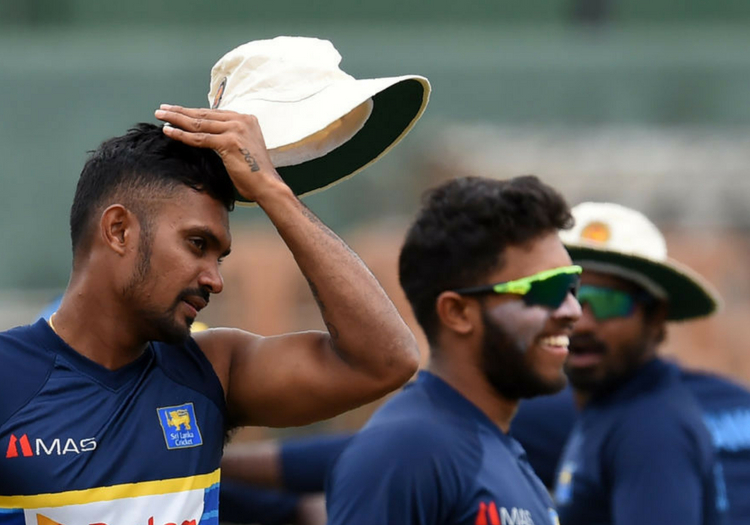 Gunathilaka was provisionally suspended at the conclusion of the recent Test match against South Africa after reportedly breaking curfew. The matter is related to a separate allegation of sexual assault, for which the batsman is not under investigation. A man who is known to Gunathilaka has been arrested following the incident, which is alleged to have taken place in the Sri Lanka team hotel. As part of his punishment, Gunathilaka will have his fee for the Test withheld. He was given a three-match suspension for his misdemeanour, while a further three-match ban was triggered because of an outstanding suspended penalty, originally laid down in October 2017.